What is Crowdsourcing? And how does it apply to outreach? 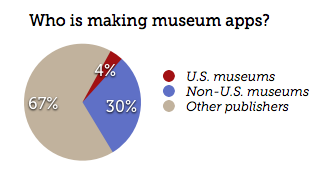 The vast majority of museums are totally ignoring mobile apps. At present, ~350 iPhone apps have been actually created by museums. Of those, only one out of ten was created by a U.S. museum (the rest are non-U.S.). The other 760 iPhone apps matching “museum” in their title or description were created by travel and culture publishers, most of which are poor quality. Online courses can be a great way to teach (and learn) new skills. They can be small and highly personal, or scale to thousands of students. 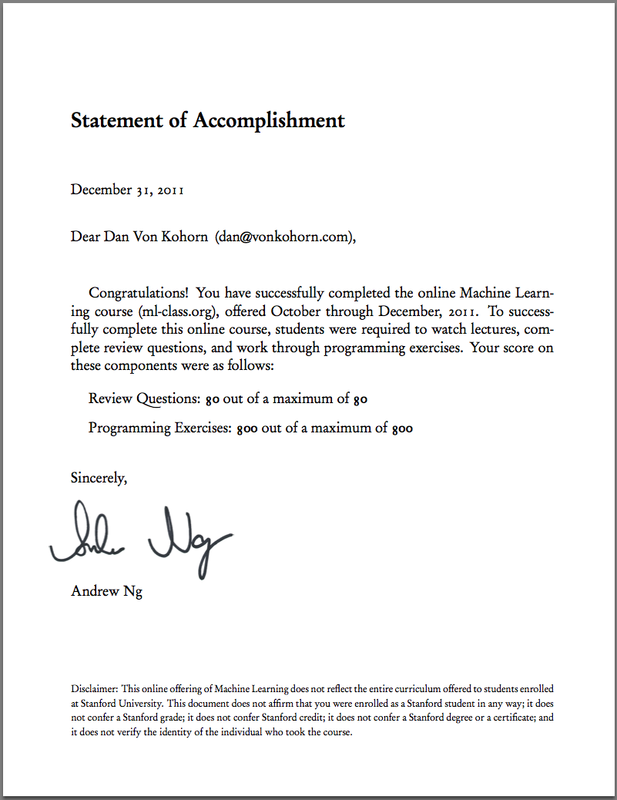 As followup to my post about “What is an online course?”, let’s look behind the scenes at a few kinds of successful online classes, rich with video, feedback and large amounts of real-world work. 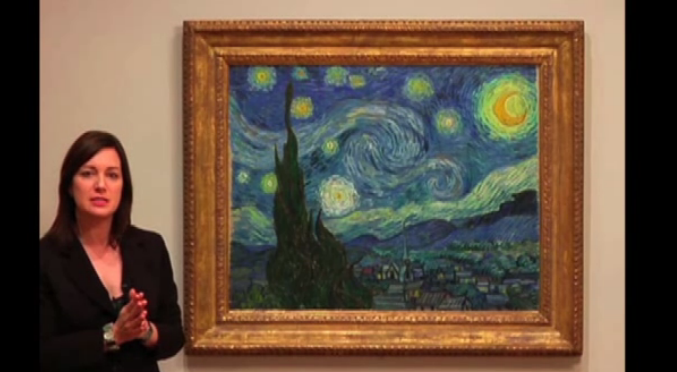 The Museum of Modern Art (MoMA) currently has six 8 or 10 week online courses. The cost is $200 for self-guided courses, or $350 for instructor-led. The latter enroll 30-45 students. MoMA offers both knowledge classes, e.g., “Modern and Contemporary Art: 1945–1989,” and knowledge/skill courses, e.g., “Materials and Techniques of Postwar Abstract Painting,” in which students do hands-on work at home. The instructor-led classes offer structure, socialization and personalization; whereas, the self-guided courses are about individual freedom, providing access to curated articles and video, with no live instructor facilitation nor social interaction with other students. The studio-art offerings have weekly assignments. For example, students paint canvases using the materials and techniques of iconic artists. They photograph their works in progress and finished, and upload them to discuss with other students and the instructor. Wendy Woon directs MoMA’s education department. She feels the 10-week timeframe has worked well for studio art, allowing enough time for a sense of trust and community to develop in the discussion forums so that students are willing to have “critical conversations” criticizing each other’s work.